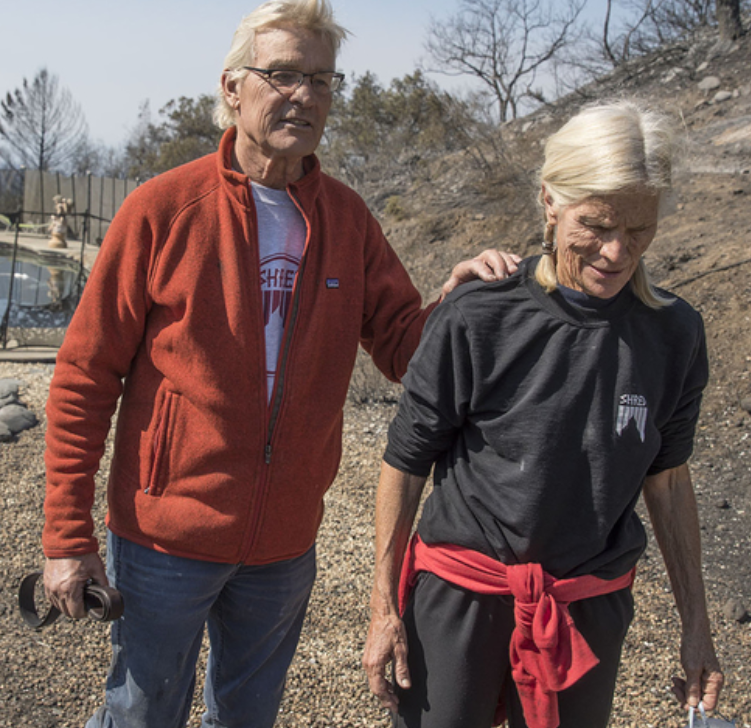 On October 9th, John and Jan Pascoe lost their home of 38 years in the Tubbs Fire and everything they owned, like so many of their neighbors, friends, family and countless others in Sonoma County. This loss is heartbreaking as it effects so many in the community. 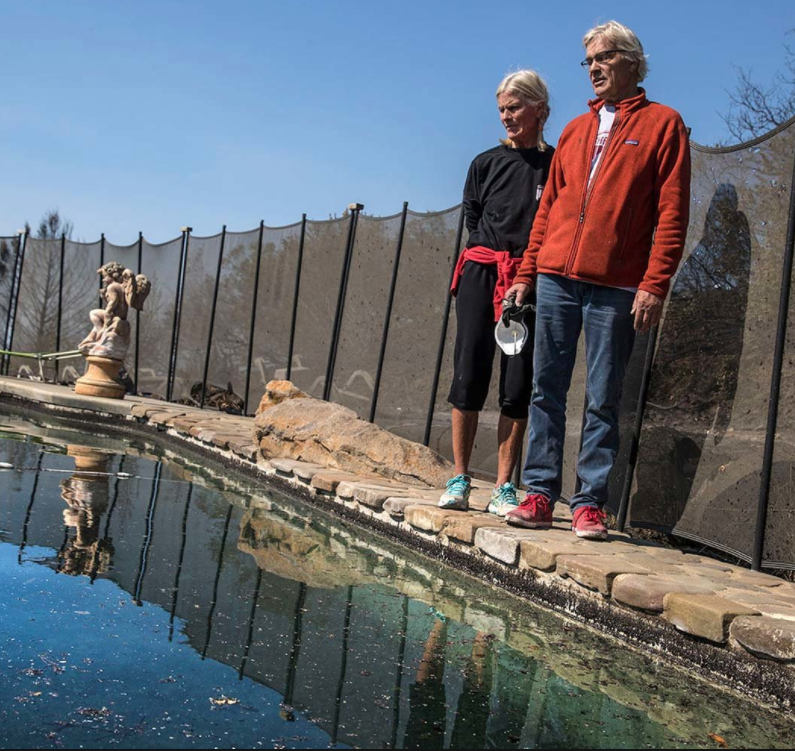 Along with the loss of the home, they lost Pascoe Studio - a place where much of the original art that reflects the local Sonoma landscape was created. This cherished art collection was lost in the fire. John had a few of his favorite pieces professionally archived and these prints are now available for purchase to celebrate the beauty of Sonoma County. The sale of these prints will enable John to continue to create new original Sonoma County art. Jan and John Pascoe are thankful for the outpouring of support from friends, family and community. The magic of Sonoma County lives on in the hearts of the people. Artist Statement: As an artist I am most at home when in the process of creation- working and conceptualizing with line, color and form. An inspiration or an idea for a piece always leads me to considerations of structure, composition, and balance. It is into this architecture that I willingly wander, to cultivate the intuitive and the spontaneous, and the evolving relationship between the elements on the paper or board before me. Much of my art reflects impressions of Sonoma County, where I have lived for most of my adult life. The work often draws a perspective looking down, from above, at patterns, shapes, and forms that are a part of this area's unique and changing landscape. I work in oil pastel, ready to take advantage of their brilliant, vibrant, and rich colors, always engaged in the challenging application of blending and layering colors mostly with my fingers. My work explores the relationship between light and shadow, river and sea, orchard and vineyard. The viewer soars over tapestries of texture and color, and glimpses in the landscape a mixture of defined yet wild space. What has started out as a vision has turned into a friendly and comforting place for the eye to rest, while the mind continues to take flight.